Unremarkable. 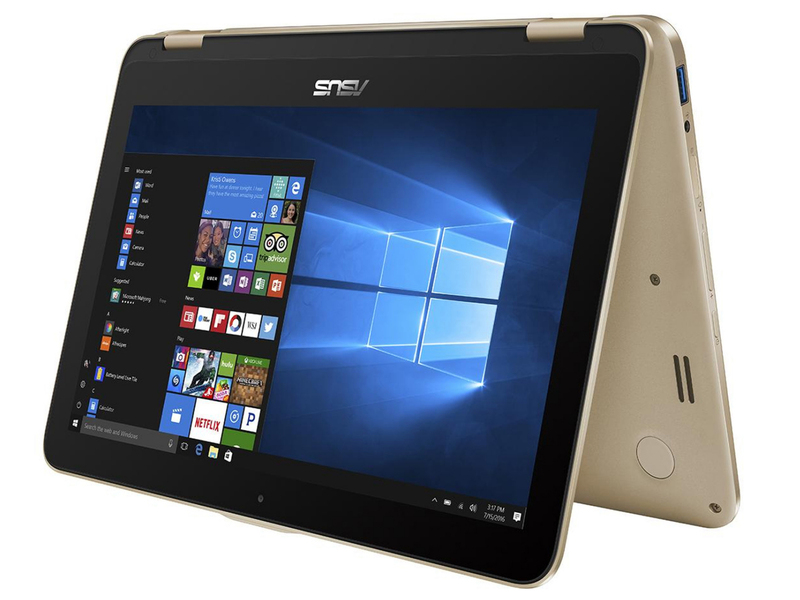 The Asus convertible has an Apollo Lake processor on board and offers a lot of storage space. The battery life can be called average at best. At a price of almost 500 Euros (~$560), the device is not one of the most affordable models.